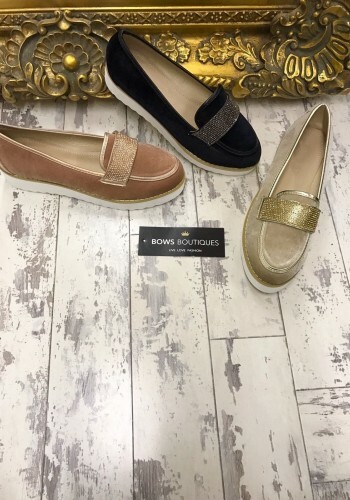 Step out in style this spring with these gorgeous metallic espadrille pumps! Perfect for blinging up and completing any look! Choose from 4 new season shades!